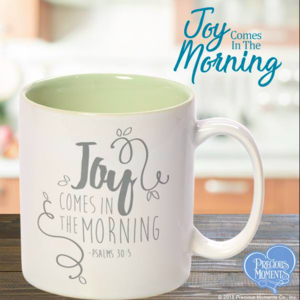 What kind of items do you like to leave out for Santa? Did you know in Australia it's customary to leave Santa a cold beer? In Denmark, Father Christmas expects a bowl of rice pudding waiting for him. In France, Père Noël receives biscuits and his reindeer get carrots. German children write personal letters to Christkind. While in Ireland, kids leave out mince pies and a Guinness for Old Saint Nick. Santa Claus is an amazing tradition shared through out the world in different and unique ways, but here in America it's customary to leave Santa milk and cookies. Back to Nature provides delightful foods that never make you choose between health and happiness. For over 50 years, Back to Nature has been expertly bringing crowd-pleasing foods to consumers with never ending delight and deliciousness. Back to Nature’s cookies are all either organic certified or Non-GMO. They don’t contain any hydrogenated oils or high fructose corn syrup. Back to Nature Chocolate Chunk Cookies are available to purchase at almost all major retailers, including Kroger and Publix. My daughter (as you can clearly tell) loved the Back to Nature Chocolate Chunk Cookies. And I love how easy they are to leave out for Santa. 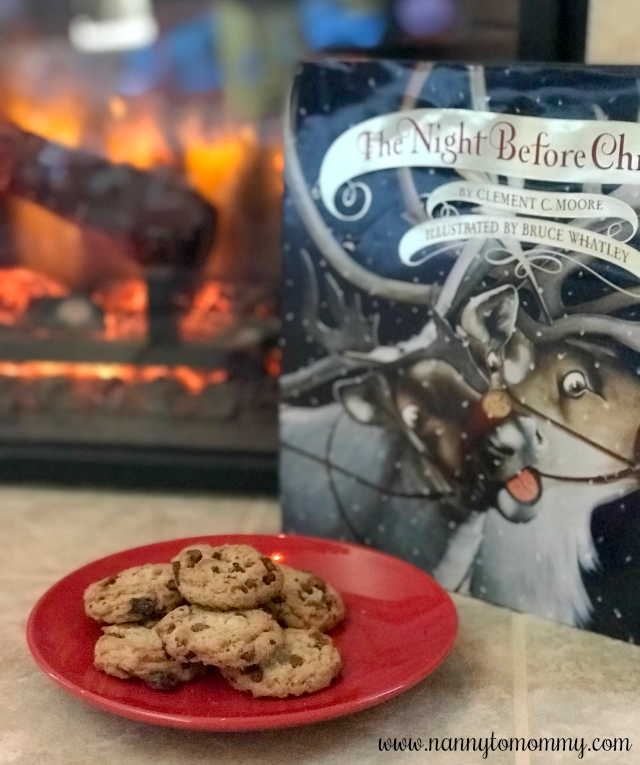 We cozied around the fire in our pajamas with some hot cocoa and Back to Nature cookies on our last game night. 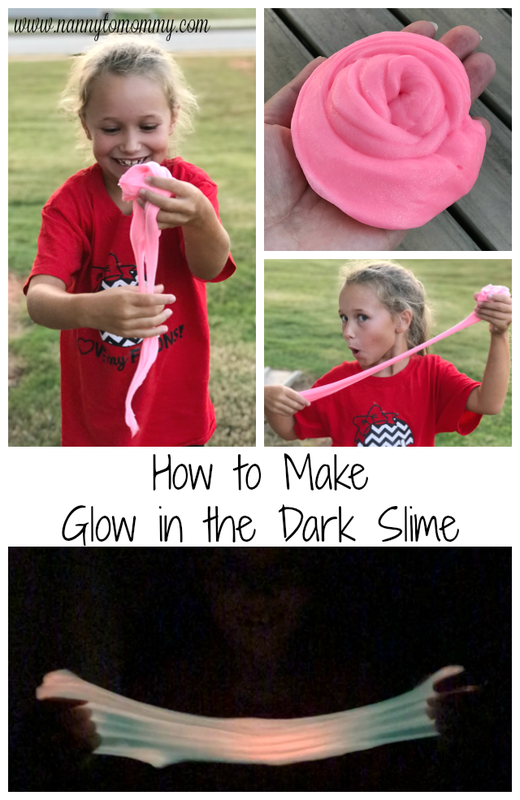 I love creating these special memories with my children. What do you traditionally leave out for Santa? What do you think of Back to Nature Chocolate Chunk Cookies? 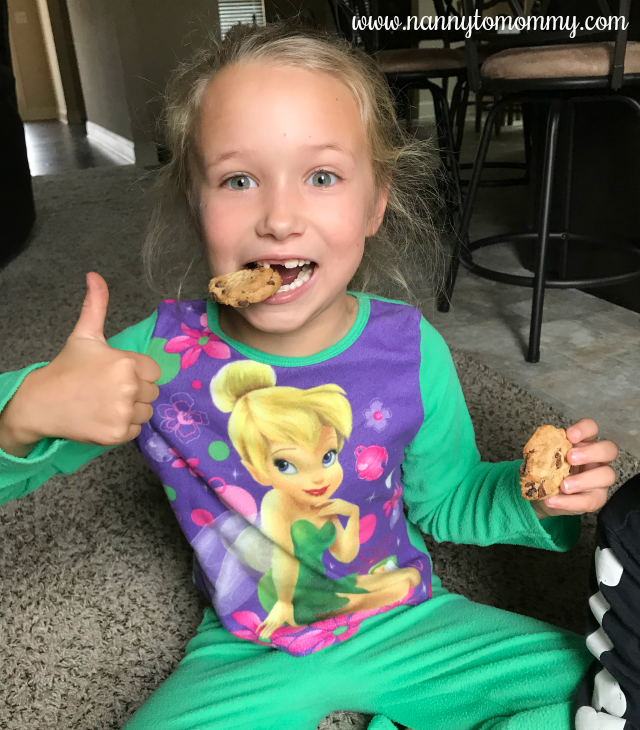 I think like your daughter thinks - thumbs up on the these cookies! Especially the Back to Nature Chocolate Chunk Cookies!! We do!! Of course since Santa is rushing around all night he probably gets super hungry!! ;) I think these cookies looks delish and I love the lack of yucko ingredients!! My kids love Back to nature mac & cheese so I'm sure they would definitely love these! 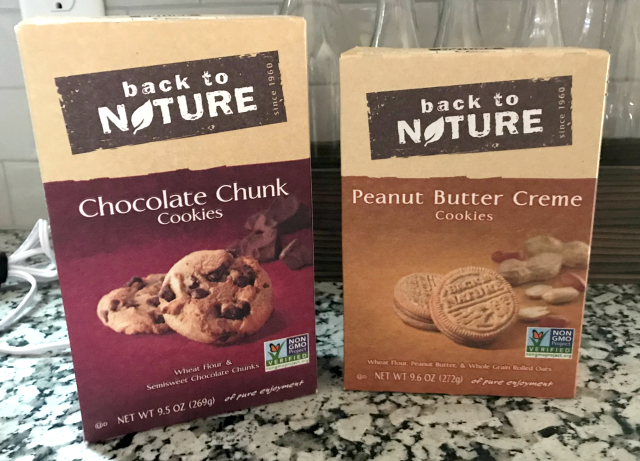 I have tried Back To Nature cookies & really liked them. They taste great. These look like cookie classics that I would enjoy very much!